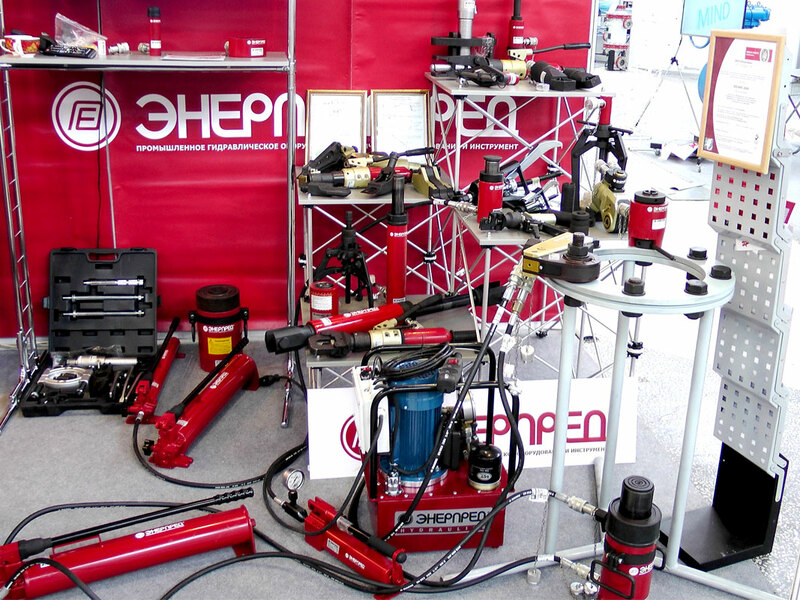 Company «Enerpred» was established in 1991 to design, manufacture and repair of hydraulic tools and equipment. The mission of the company – the production of high-quality hydraulic broad-spectrum tools, corresponding to the requirements of Russian and international standarts. The range of products offered by the company "Enerpred" includes a complete range of hydraulic equipment and tools for all industries:jacks and cylinders, pullers, presses, pipe benders, pumps and pump stations, rescue equipment, special tools, railway transport equipment, cutting tools, bolting tools and lifting and transporting equipment, – just over 1,000 names. Hydraulic tool is compact, simple to use, safe in operation and has many advantages over pneumatic, electric and gasoline-powered tools. 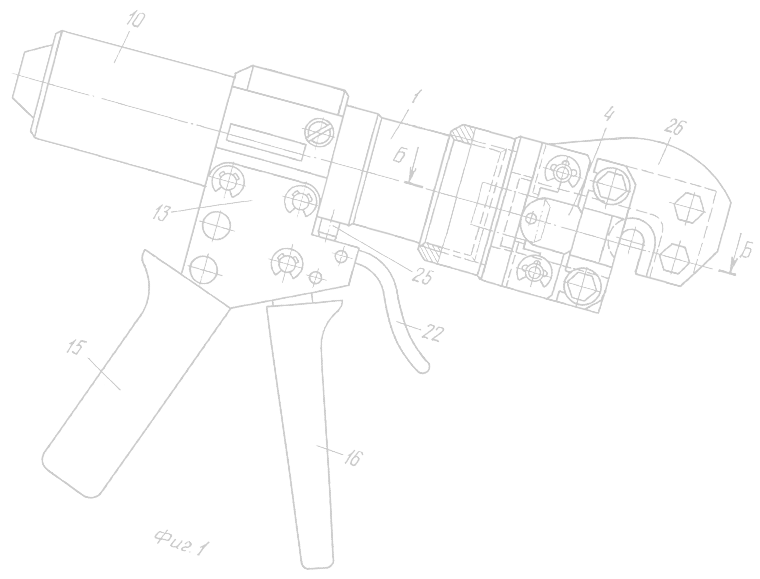 The most common hydraulic tools – hydraulic jacks, pullers, presses. Enerpred is located in the capital of Eastern Siberia – Irkutsk. Official representative offices operate in many cities of Russia and CIS: Moscow, St. Petersburg, Voronezh, Yekaterinburg, Chelyabinsk, Rostov-na-Donu, Krasnoyarsk, Vladivostok, Ufa (Bashkortostan), Karaganda (Kazakhstan), Novopolotsk (Belarus), Kiev (Ukraine). Production is carried out on the most modern hi-tech equipment, each product undergoes quality control at all stages of production. As well as: equipment for recovery trains, aluminum hydraulic jacks. The production is supplied by the unique patented technology with the help of equipment of leader enterprise. Hydraulics today – the best solution for repairing and extensive repairs almost all sectors of the economy. 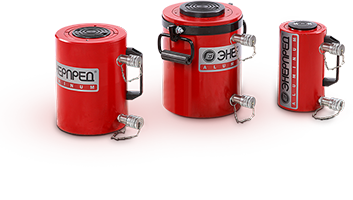 Compact and universality of tool manufacturing company "Enerpred" allow its use in almost any work connected with considerable effort. Using hydrotool greatly speeds up the progress of work and increases their efficiency. Tool marks ENERPRED with their technical and operational characteristics significantly superior to all the Russian analogues and fully competitive with products from companies such as Enerpac (USA), Holmatro (Netherlands), Lukas (Germany), Hi-force (England), Larzep (Spain) etc. The main consumers of industrial tool Enerpred – is the energy industries, petrochemical, metallurgy, coal and gas industries, construction, railroad, bridge builders, businesses urban municipal services, etc. Hydraulic equipment and hydraulic tools of production "Enerpped" have a high degree of reliability and versatility. All products are labeled graphic and verbal trade marks protected by certificates of the Russian Federation № 152491, № 152492 owned by CJSC "Enerpped." For high quality products and active participation in the development of mechanical engineering company "Enerpred" repeatedly awarded diplomas and awards. All commercial activities associated with the supply of products manufactured under the trademark ENERPRED, the conclusion of contracts with customers, transmitted Closed Joint Stock Company "Trading House" Enerpred "(CJSC" TD "Enerpred").